The City of Casa Grande Animal Care and Adoption Center is proud to announce that it has again received grant funds from the Arizona Companion Animal Spay and Neuter Committee to assist with spay and neuter surgery costs. This is the seventh year the City has been awarded this grant. The grant funds were made available from the support and sales of the Arizona Companion Animal Spay and Neuter Pet Friendly License Plates. Residents who live in the Casa Grande city limits can apply to spay or neuter their pets at no cost. Only two pets per household are eligible. 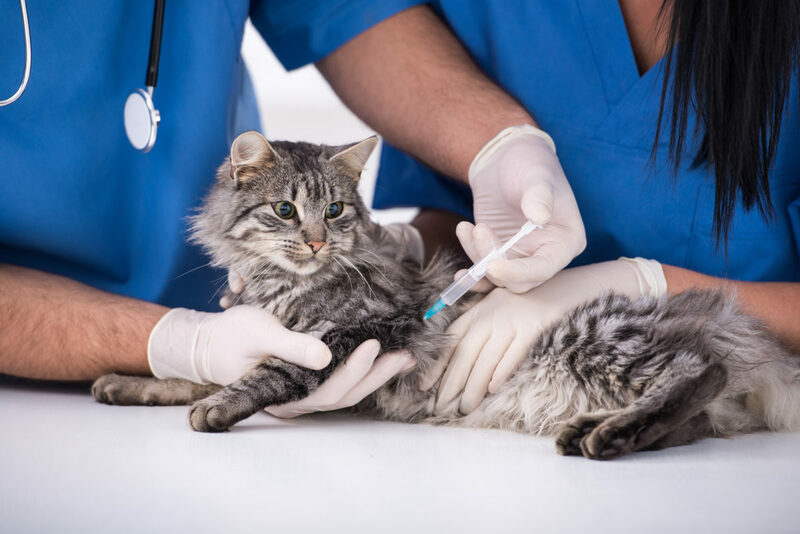 Pets must be at least four months old and have a current rabies vaccination. A rabies vaccination certificate must be presented or one will be provided at the time of the surgery at a cost of $12. You will be required to provide a picture ID at the time of service. NO RESCUE GROUPS, BREEDERS, FOSTER HOMES OR FERAL CATS WILL BE ACCEPTED. OWNED ANIMALS ONLY. Pet owners who are interested in receiving a voucher must fill out an application form. Application forms are available at the Finance Office (510 E. Florence Blvd., Building B) or by calling the Animal Care and Adoption Center at (520) 426-9300 or at the Casa Grande Police Department from 8am – 5pm, Monday through Friday at 373 E. Val Vista Blvd. The voucher only covers the cost of the spay or neuter. Once applications have been submitted, staff will call to schedule a surgery date when we have available surgery appointments. THE SPAY/ NUETER VOUCHER COVERS THE COST OF THE SURGERY ONLY. ANY ADDITIONAL EXPENSES RECOMMENDED OR REQUIRED BY VETERINARIAN FOR THE SAFETY OR HEALTH OF YOUR PET IE: OTHER VACCINES, PAIN MEDICATIONS, BLOOD WORK, E-COLLARS, ETC. WILL BE THE RESPONSIBILITY OF THE PET OWNER. THE PET OWNER HAS NO OBLIGATION TO RECEIVE ADDITIONAL SERVICES OTHER THAN A RABIES VACCINATION IF NECESSARY. REFUSAL OF RECOMMENDED OR REQUIRED SERVICES THAT MAY CAUSE RISK TO YOUR PET MAY RESULT IN THE DENIAL OF SURGERY. The grant program has reached its limit. Thank you to all who have signed up, you will be contacted by Animal Care and Adoption staff shortly.